We offer horseback riding lessons for both beginner and experienced riders. We offer lessons in western, hunter and english pleasure. We have lesson horses available for you to learn on with opportunities to show. Click here to read more about our lesson program and riding instructor, Erin Springer. Our sales list includes prospects to finished horses, ranging from western, hunter, saddle seat, reining, halter and more. Our sales list changes often, so if you don’t see what you are looking for here, please give Alan a call. 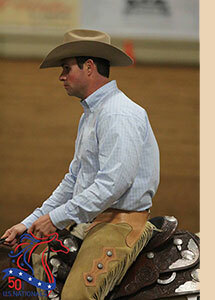 View our sales lists and videos here: English, Western, Hunter, Reining. 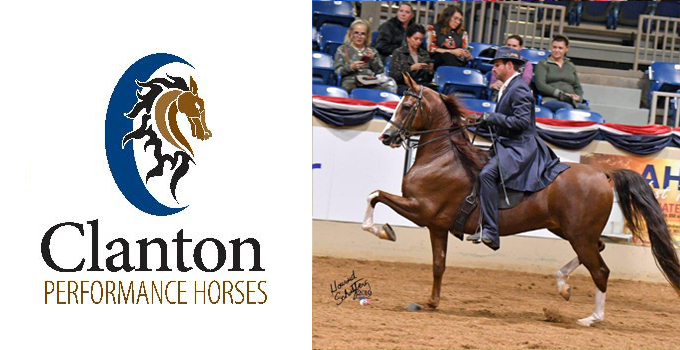 Throughout his career, Alan has earned numerous US and Canadian National Awards, as well as multiple regional titles in all the major disciplines, including hunter, western, English, show hack, driving, costume, reining and halter. The horses he has trained and amateur riders he has coached have also seen the winner’s circle at the local, regional and national level. Alan’s philosophy is not only to teach the horse, but also to teach the rider in a positive and encouraging way. "If I can’t make it fun and teach my amateur riders something, they'll find something else to do with their free time and resources,” he says. “Making it challenging, fun and progressively better are the things that keep people coming back."